These are troubling times for parents and scary times for children. In the big picture of world events, summer camp is easy to trivialize. After all, it’s only about s’mores, Color War, and campfires, right? We believe camp is so much more, and your child undoubtedly feels it too. Camp has a hidden power that can shine a light through the darkest of times. Across America, there are all kinds of camps that serve children from all different social and economic backgrounds. And for those children lucky enough to go to any well-run camp, the community of camp is a lasting source of strength and comfort. Where else can you be a part of a community that is supportive of every individual, where friendship and caring about others overrides everything else? 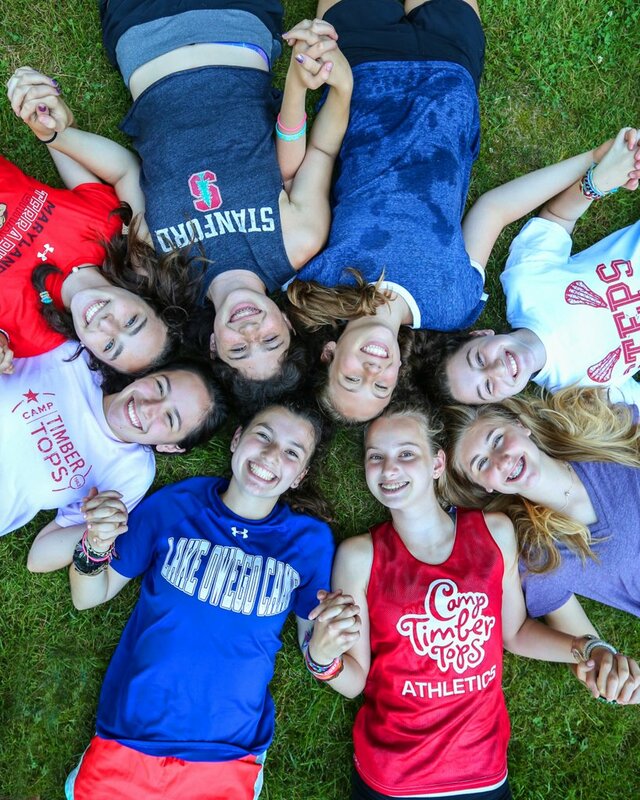 Campers know, first hand, that a group of people, not just your family, can come together to create a world of goodness and love. If you are a part of one of these communities, you grow to believe in them and know their power. Camp gives children hope and optimism when they need it the most. There’s an old traditional American song that has been sung around the campfire at camps from Maine to California, for generations. “This little light of mine, I’m gonna let it shine…” For children who are part of a camp community, they know that their inner light is valued at camp and shines bright all year round. They also recognize the greater good in the world and see goodness in others in a unique and profound way. The gift of camp brings children happiness and hope in every month of the year. This entry was posted in CTT NEWS. Bookmark the permalink.